A new study has found that female journalists and politicians received over a million abusive tweets last year, prompting Diane Abbott - who received almost half of all the online abuse directed at female politicians before last year's election - to call for a crackdown. Amnesty International conducted the study with Element AI, an artificial intelligence company, and used volunteers to categorise over 200,000 tweets sent to 778 women politicians and journalists from the UK and abroad. The 6,500 volunteers sorted through 228,000 tweets, deciding whether they contained abusive language. Based on their answers, software was taught to recognise abuse throughout the entire 14.5 million tweets sent to the selected women in 2017. The women mentioned in the tweets came from across the political spectrum, and journalists from a number of outlets including the Sun, The Guardian, the New York Times and Breitbart were included. The study found that left and right-leaning media organisations and politicians received similar levels of abuse, and that black women were 84% more likely than white women to have abuse tweeted to them. Overall, 7.1% of the tweets analysed were categorised as abusive by the software. Shadow home secretary Ms Abbott was found to have been the recipient of 45% of all the abusive tweets sent to female MPs in the run-up to last year’s general election, in a separate study by Amnesty published last year. She responded to the latest research by calling on Twitter to act “quicker” to remove abusive users. 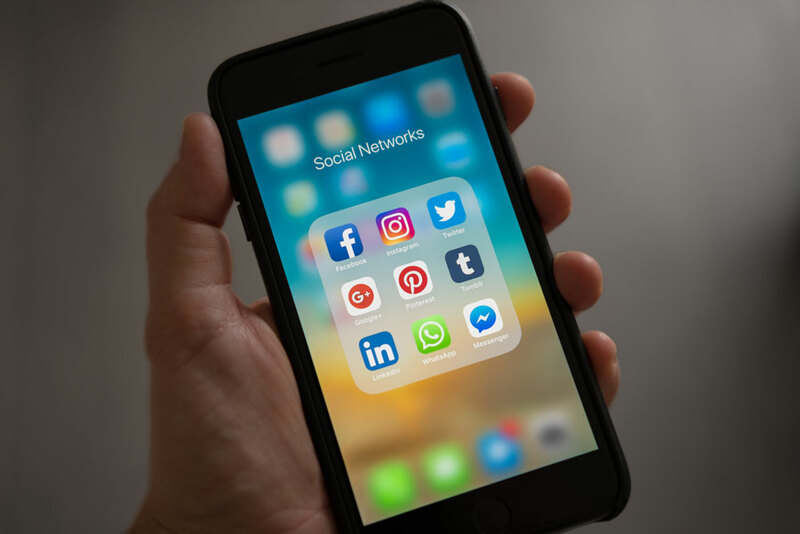 “My staff still spend a considerable amount of time removing and blocking abusive or threatening posts from social media,” she said. “Overwhelmingly the abuse is of a highly offensive racist and misogynist character. Kate Allen, Amnesty UK’s director, said: “It’s clear that a staggering level of violence and abuse against women exists on Twitter. These results back up what women have long been saying - that Twitter is endemic with racism, misogyny and homophobia. “The online space is an important platform for political and public conversation, and women must feel safe to express themselves and engage in debate without fear of abuse.